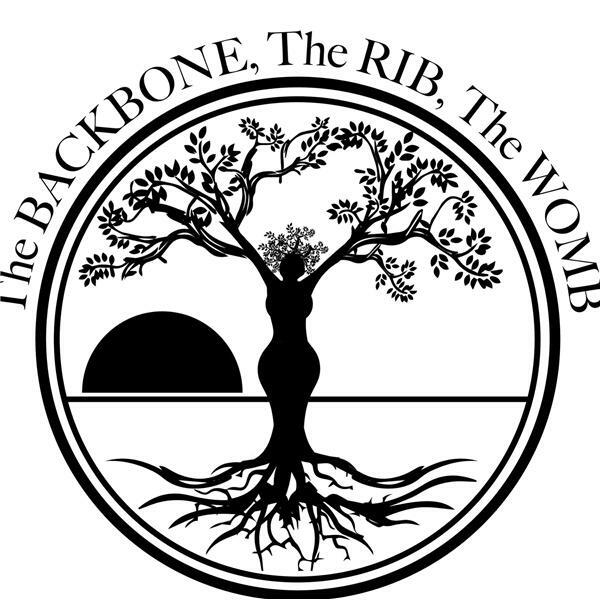 If you liked this show, you should follow The BACKBONE The RIB The WOMB. A few days ago Buzzfeed released a viideo 27 Questions Black People Have For Black People https://www.buzzfeed.com/dayshavedewi/27-questions-black-people-have-for-black-people#.wlgxo99x1 and social media imploded. Should the Black community be upset? Were these questions stereo typical or are these things that should be asked amongst members of the Black Community?